PS1 classics that would be awesome with PS Vita controls. At this point in time it’s not even guaranteed that the PS Vita will support PSOne classics. Fair enough, one can’t blame Sony for wanting us to play PS Vita games first. Even if we will be able to enjoy our childhood favorites on the new portable, it’s very unlikely that we will have a new twist on old favorites. Still, one can dream. Let’s take a look at some PSOne classics that would benefit from the upcoming portable’s innovative controls. It seems like touchscreens and strategy games were made for each other, but unfortunately most touchscreen devices don’t have a display big enough to make it easy to manage a lot of units at bird’s eye view. 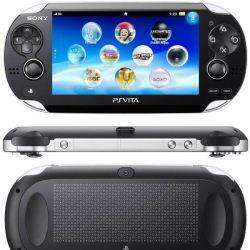 The Vita’s 5 inches of OLED may just be able to change that and make Civilization 2 much more playable on a portable. 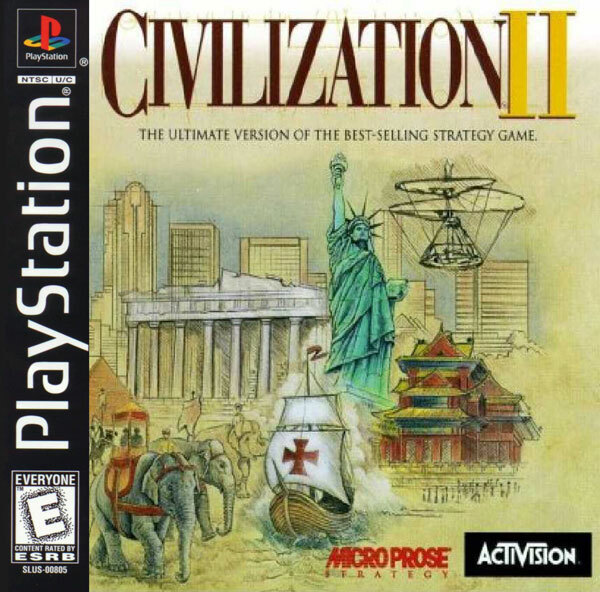 It may have been dumbed down from the PC version, but we’re used to simplicity on a portable console. Tilt controls have been proven time and time again to enhance racing games, especially arcade ones. 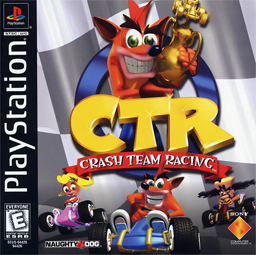 Crash Team Racing was Sony’s original answer to Mario Kart long before ModNation Racers came about. MNR is one of the most anticipated launch title on the PS Vita despite gameplay being very similar to the PS3 version, so there is no reason why CTR wouldn’t benefit from Vita’s input technology. 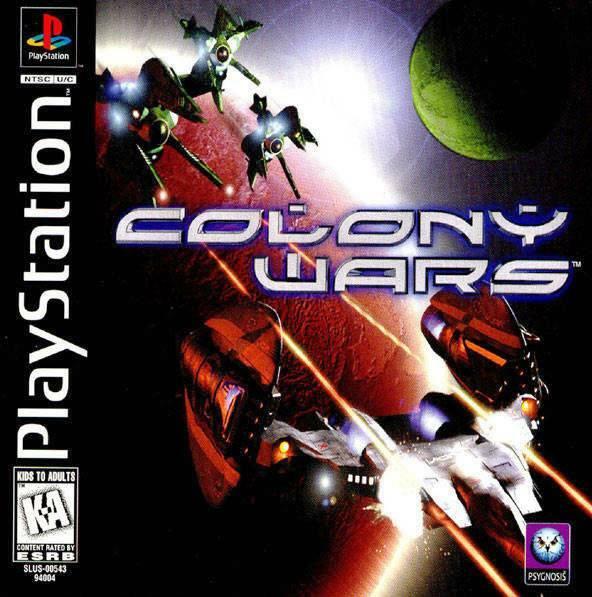 Space sims rarely had huge fan followings, but the Psygnosis’ (now SCE Liverpool) Colony Wars franchise was pretty successful during the PS1 days. Tilt controls would be great option for controlling the spacecraft, the touchscreen could be great for missle locks and the thumbstick or even the rear touchpad could handle the camera movement. 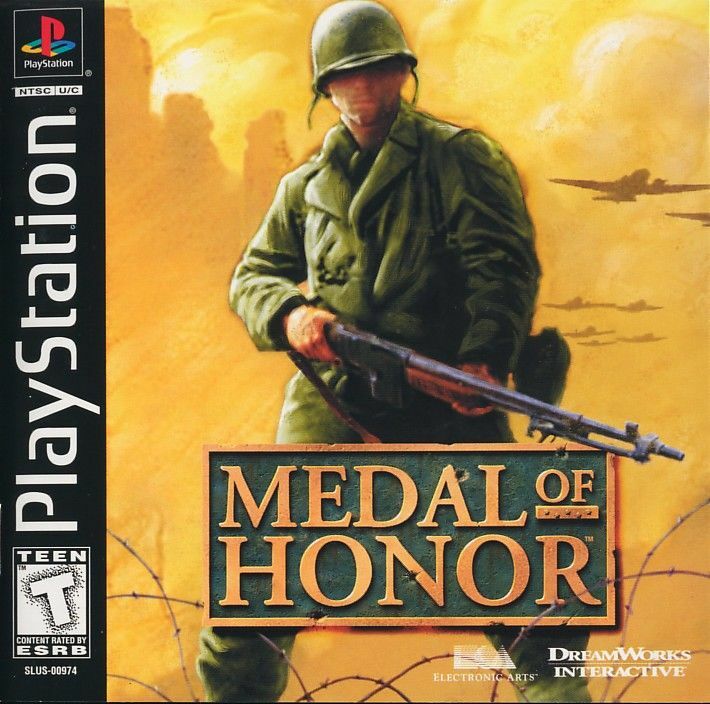 Most gamers would agree that the thumbstick is not the best tool for aiming a gun in an FPS, but Medal of Honor one of the first modern FPSes, more than deserving to be called a classic. Touching to shoot on a touchscreen may be a little to easy, but the rear touchpad could make it comfortable without letting us get headshots at will. Of course, we’ve all probably killed more than enough Nazis by now, so here’s hoping that Medal of Honor 2 from the rebooted franchise will make it to the PS Vita at some point. When you look at Roll Away’s gameplay, it’s almost like Sony predicted the future because this game looks very much like a quintessential tilt control-utilizing iPhone/Android puzzle game. Tilt controls are the way everyone is used to playing these games now, so applying them to Kula World would only help this forgotten gem.